Buy Beccy Cole's autobiography “Poster Girl” and receive your copy of the book signed by Beccy Cole. Every copy of “Poster Girl” comes with a FREE autograph card! 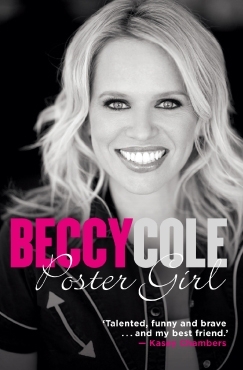 BUY POSTER GIRL AND RECEIVE YOUR COPY SIGNED BY BECCY COLE! 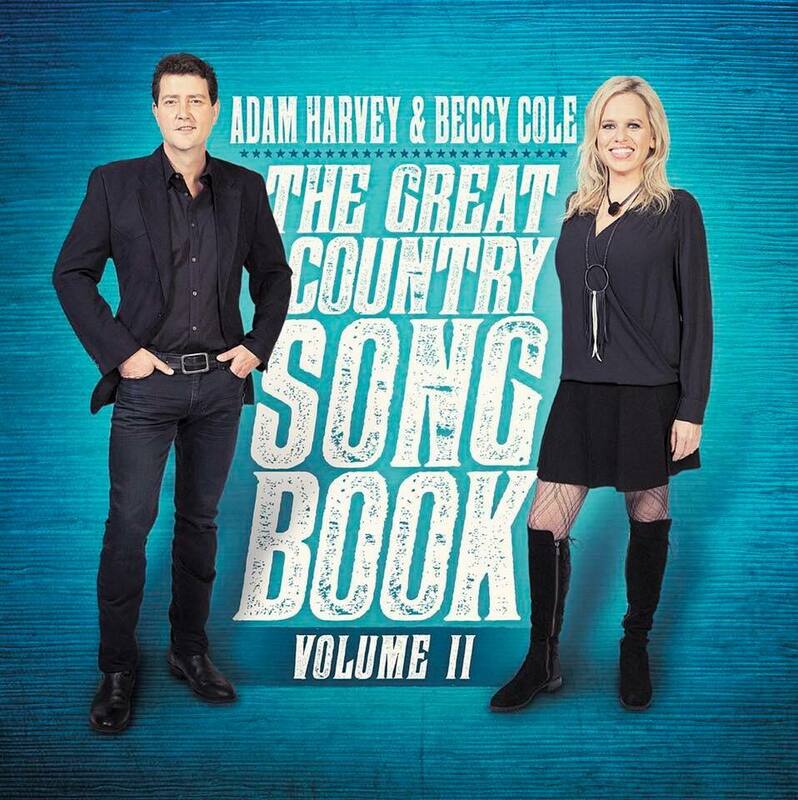 Beccy Cole has country music in her blood. Daughter of a country music star, Carole Sturtzel, she is one of the most popular country singer-songwriters in Australia today. This is the story of her life – in her own words. At fourteen, Beccy was performing in her mother’s group, Wild Oats. By her late teens, Beccy had teamed up with the Dead Ringer Band – Kasey Chambers’ family band – and had attracted the attention of the country music world by winning the Star Maker quest: the same award that started the careers of Keith Urban, Lee Kernaghan, James Blundell and Gina Jeffreys. It was just the first of many awards and accolades for this multitalented woman with a big heart. 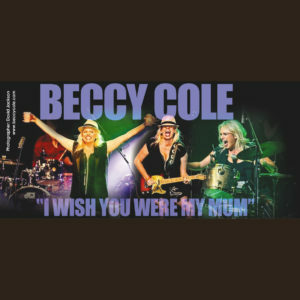 With refreshing candour, Beccy shares her story: leaving everything she knew to pursue her dream, making a name for herself with her own band; her marriage and motherhood; her subsequent divorce, becoming a single mother and maintaining the nurturing love of family. Performing for the Australian troops in Afghanistan. Coming out, and what it has meant for her and her fans. 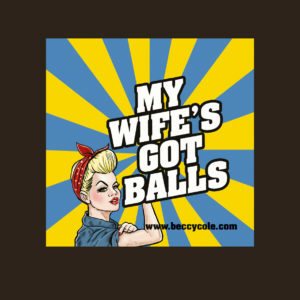 Taking control of her own life – and finding love. Heartfelt and honest, Poster Girl is the inspirational memoir of a strong woman who epitomises the authentic spirit of country music, and of Australia.